Hours of fun for your princess. 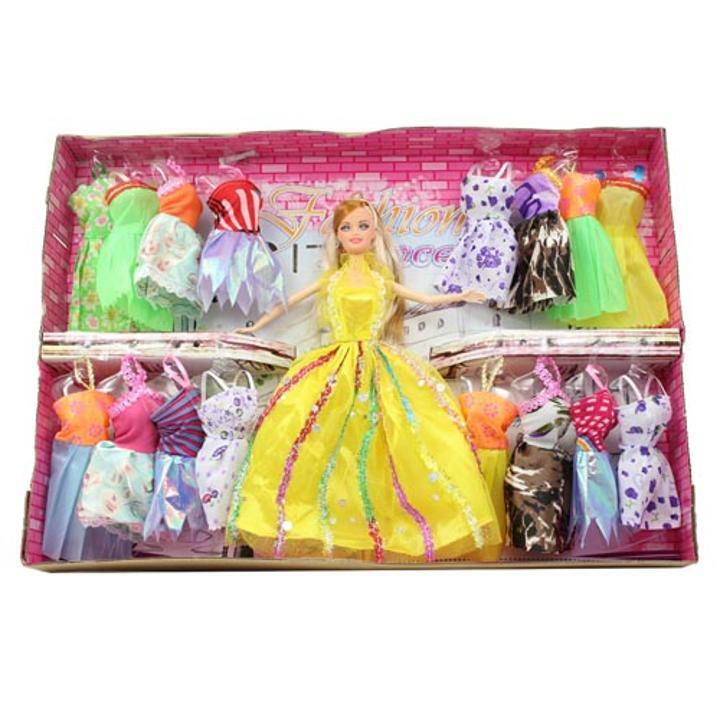 This Fashionable doll comes with an additional 16 dresses. That's enough dresses to keep your child busy for a long time!